Interested in reading more about Yoga and how it can complement traveling? Don’t worry, you don’t need to be able to touch your toes (in fact, Yoga is much more than the physical poses), and I will never tell you that you need to buy more stuff in order to travel better or be a better “Yogi”! 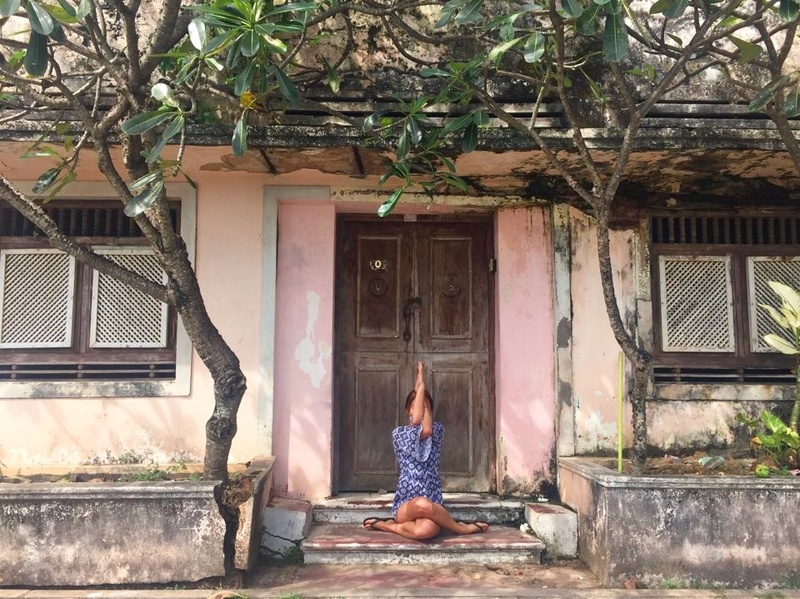 On this page you’ll find information about retreats, studios, Yoga philosophy, how to integrate Yoga into your travels, stories from my personal Yoga journey and much more.